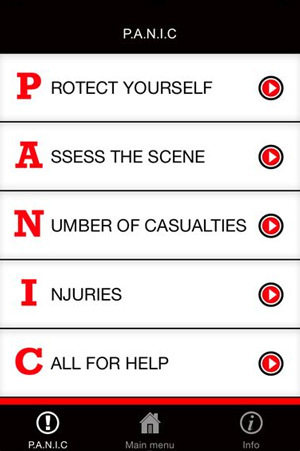 Would you know what to do in a roadside emergency? 1 in 5 newly qualified drivers crash within the first 6 months of passing their test. Make sure you are prepared just in case the worst should happen. 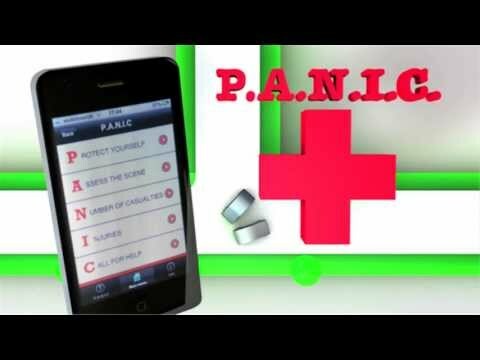 The PANIC app is designed to help you in the first few moments if you are involved in a car crash. 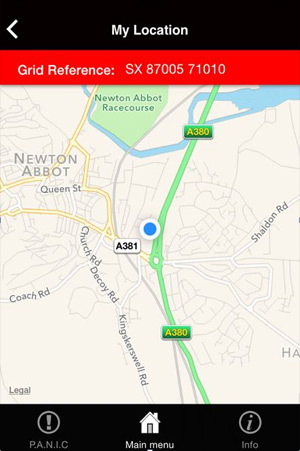 The App provides information about what to do first, basic emergency first aid and important information the emergency services will want from you. If you have to stop, you must remain near the vehicle long enough for anyone who is involved directly or indirectly in the collision to ask for details. This could be, for example, the owner of an injured animal, a relative of someone who is injured, or the police. The driver must then give their name and address, the name and address of the owner of the vehicle (if the driver is not the owner) and the registration number of the vehicle. 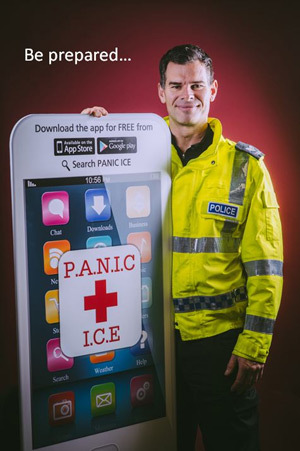 The driver may also have to report the collision to a police officer or at a police station, in person, as soon as practicable and in any case within 24 hours. The duty arises whenever a driver has not given their name and address at the scene of the collision, whether or not they were asked to do so. If any injury is cause to another person, the driver must also produce a valid insurance certificate if asked to do so by a police officer, injured person, or anyone else directly or indirectly involved in the collision. If the insurance certificate is asked for, but is not produced at the time, the collision must be reported to a police station as soon as practicable, or in any case within 24 hours, and the insurance certificate must be taken to a police station within seven days of the collision. However, if the driver is asked at the time of the collision to produce insurance details and does so, there is no further obligation to report the accident to the police, as long as they have complied with the duties described above. In the case of a damage-only collision, the driver must give insurance details to anyone who may wish to make a claim against them. In all collisions, a driver should inform their own insurance company.